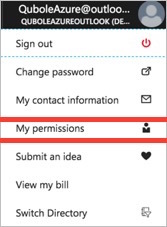 You must have an Azure Portal account with an active subscription. Users can register applications must be set to Yes. 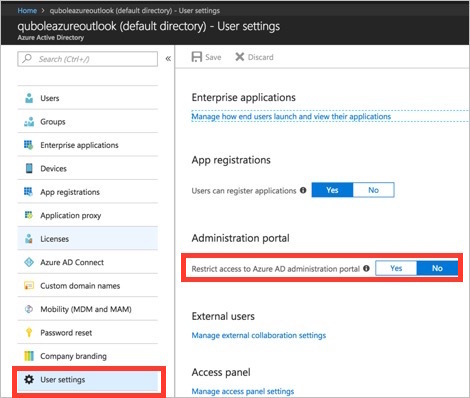 Restrict access to Azure AD administration portal must be set to No. 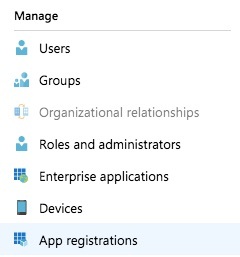 If this is not what you see, ask your Azure global administrator to make the necessary change before you proceed. Click Create; this creates the application and shows its ID and other details. Provide a description and duration (EXPIRES) and click Save. Make sure you copy the key value before proceeding. You will need to enter this into the QDS UI in Step 5b (Compute Client Secret). 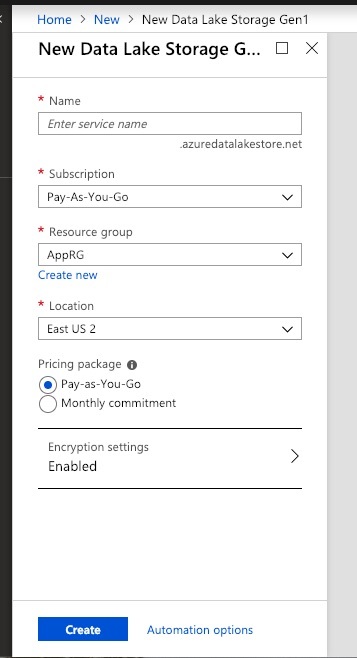 Assign the Contributor IAM role to the application you created in Step 1a. Prerequisite: Remember you must have the Owner or User Access Administrator role as explained at the beginning of this document. 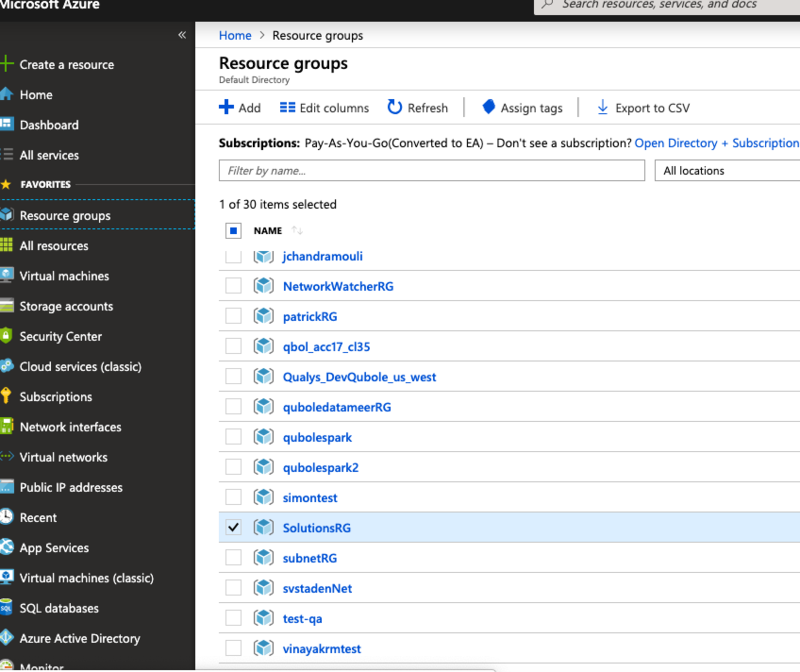 Choose the Contributor role and select the users or groups you want to assign access to. Click Save to assign the role. If the Contributor role does not meet the needs of your organization, you can modify or replace it. You have created the application you need to launch QDS clusters. Now you need to enable programmatic deployment of QDS. 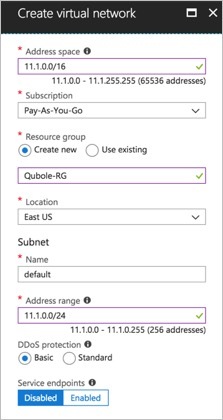 Once you have enabled both Qubole Data Service items, you have enabled QDS deployment on Azure. Now proceed to add a virtual network (VNet). You have created a virtual network for your QDS virtual machines (VMs). Now you need to create storage. 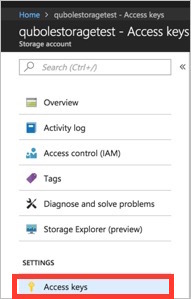 Navigate to Storage accounts in the Azure portal and click + Add. Navigate to Storage accounts and select the account you have just created. Give the new container a name. Make a note of the access keys. 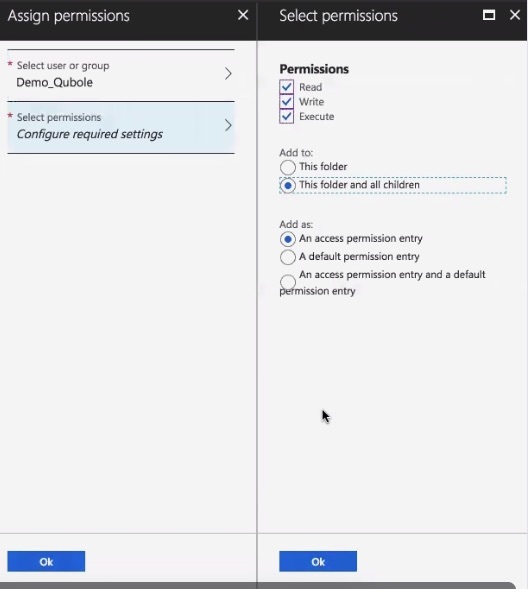 You will need them to configure your Qubole account (Step 5 (QDS): Configure QDS Account Settings). 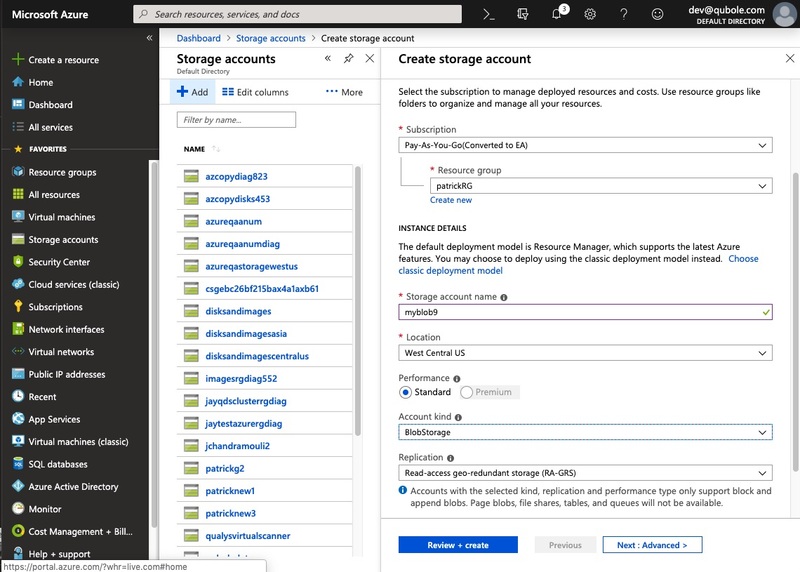 If you are using Blob storage, your Azure set-up is complete. Continue with Step 5 to start using QDS. Provide the information for the starred fields and click Create. You have created your Data Lake Store and your Azure set-up is complete. Continue with Step 5 to start using QDS.